While federal and state governments crack down on vehicle and industrial emissions, they do relatively little to limit the harmful air pollution emitted from wood stoves. 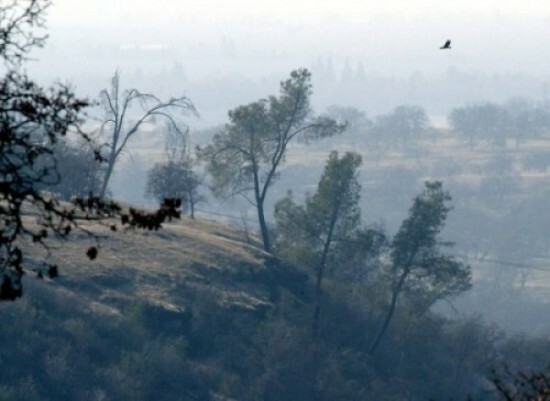 The problem is so bad that, in many areas, such as Chico, Caifornia (pictured at right), the smoke from wood stoves is the largest single contributor to that city’s air pollution. 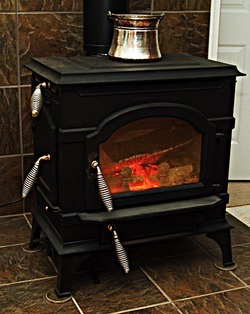 Smoke from wood stoves can cause a variety of health ailments, from asthma to cancer. The Home Inspector Pledge What is a GFCI?